Bradfields has top safety accreditation from safecontractor for its commitment to achieving excellence in health and safety. Bradfields application for safecontractor accreditation was driven by the need for a uniform standard across the business. safecontractor accreditation enhances Bradfields ability to attract new contracts and its commitment to safety is viewed positively by its insurers when the company liability policy is up for renewal. John Kinge, technical director of safecontractor said, "Major organisations simply cannot afford to run therisk of employing contractors who are not able to prove that they have sound health and safety policies in place." "More companies need to understand the importance of adopting good risk management in the way that Bradfields has done. The firm’s high standard has set an example which hopefully will be followed by other companies within the sector. 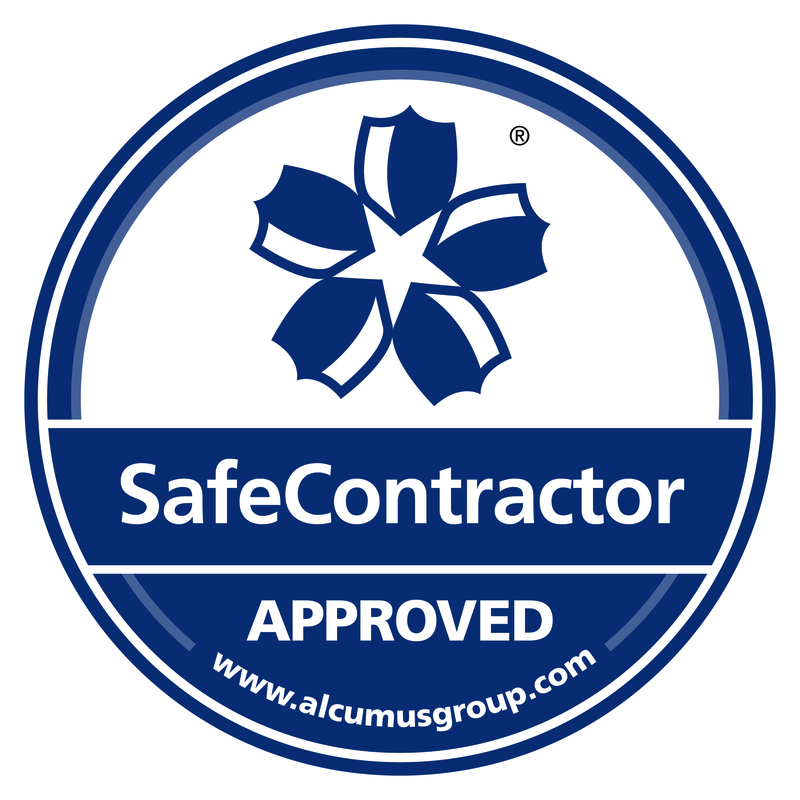 Under the safecontractorscheme, businesses undergo a vetting process which examines health and safety procedures and their track record for safe practice. Those companies meeting the high standard are included on a database, which is accessible to registered users only via a website.